Musings from Mount Helicon: So, what's happening, you ask? Well! So, what's happening, you ask? Well! 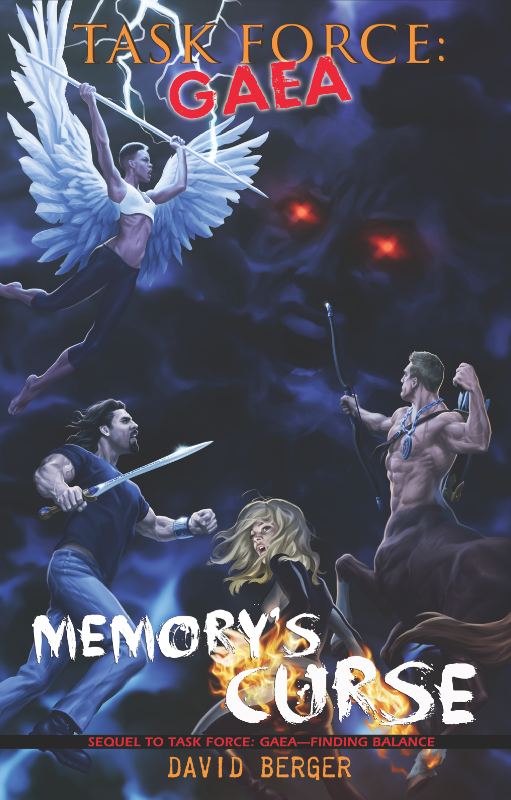 • Book two of the Task Force: Gaea series, Memory's Curse, is now available: Amazon, Barnes & Noble, and Smashwords. This homage to Lovecraft incorporates Greek mythology with elements of horror. • I'm working with Jezza Smiles on a project that involves illustrating a short story that highlights the romantic relationship between Dan Fairmont (Aegis) and his boyfriend, Ari, from Memory's Curse. The story will be a stand alone piece. More news on that as it becomes available! • Mike Hamlett, the tremendously talented artist who did the covers for Finding Balance and Memory's Curse is working on some other artistic ideas for me. Revealed soon! • I will be attending DitterCon, Alt*Con, MegaCon, and RainbowCon (in that order). More about each here. • And, last, but certainly not least is a project I can't talk about yet, but I will as soon as I can. It's HUGE.